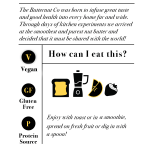 Some heroes can pull it off without a sidekick. The Bare Almond is no different. 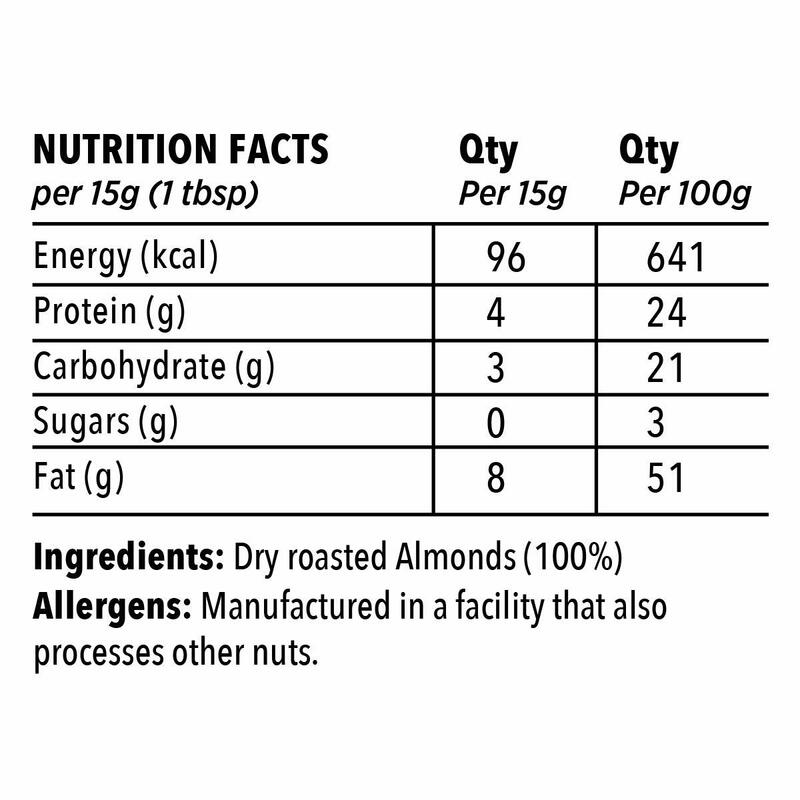 With nothing but Almond goodness ( which makes it less sweet), there is only protein richness that you can expect. 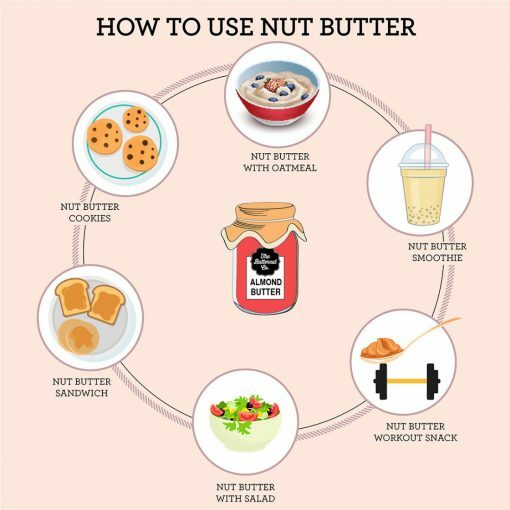 Apart from which its smooth and gooey texture just melts in your mouth as you scoop it till the very end with your fingers. Bare it all with this almond, we say. 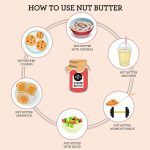 How to eat: : A universal genius, add it to breakfast, milkshakes, cupcakes – and just about anything else. 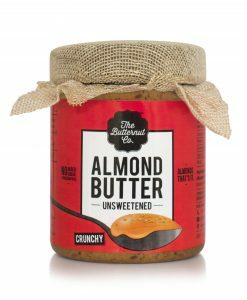 Pure Dry roasted Almond spread. 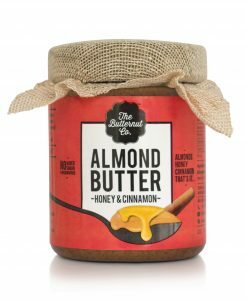 I have been ordering this since 3 months now and man! 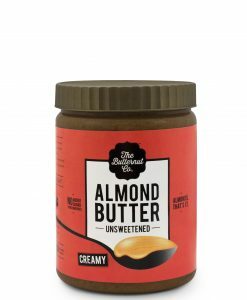 what a product. It is so natural and tastes amazing. 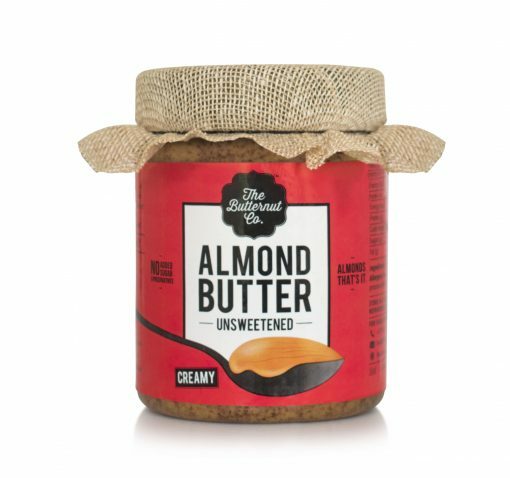 I have ordered for my mom and she loved it too. 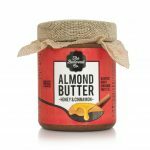 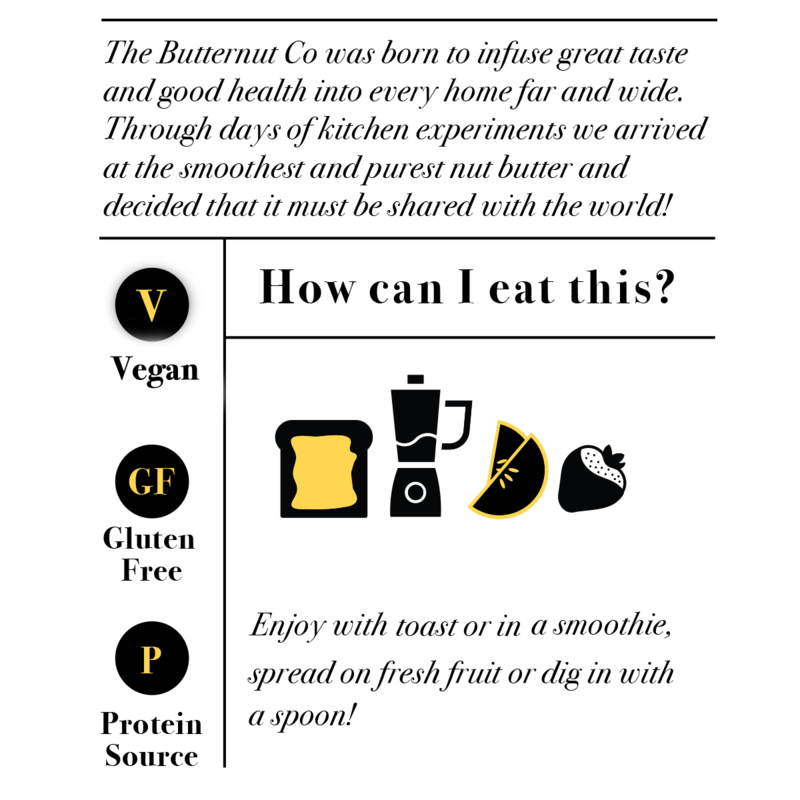 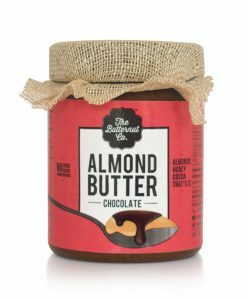 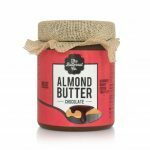 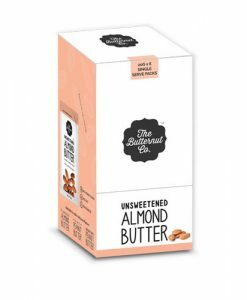 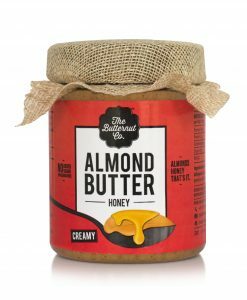 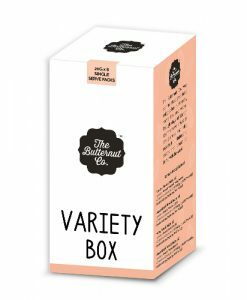 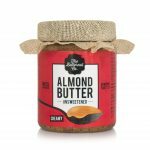 Will keep on ordering Almond Butter from TheButternutCo.